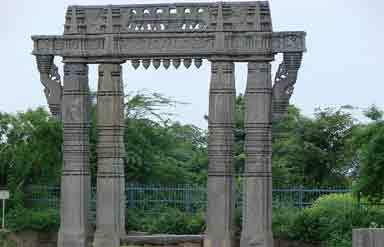 An imposing structure of Andhra Pradesh, Warangal Fort was built in the 13th century by the rulers of Kakatiya Empire. This architectural wonder of the 13th century is in ruins, however, it still speaks volumes about the craftsmanship of that era till date. 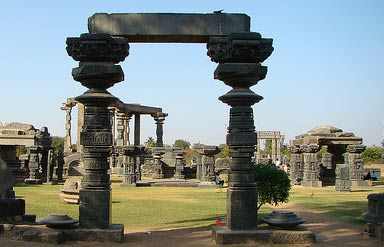 It is located in south-east of Warangal City which is famous for its art and architecture. This city is also an industrial and cultural center of the state. 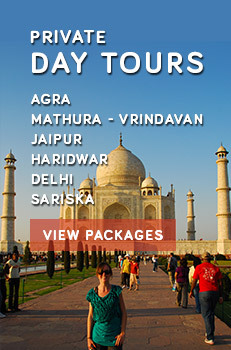 The fort is among the most fascinating attractions of this city. The fort witnessed several battles. It has three-layered fortified walls which were built for defense purposes. 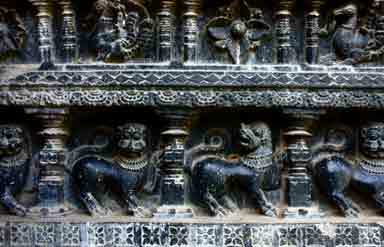 'Gateway of Glory' is one of its gates which is a must-see attraction due to its fabulously carved. At its gateway there are four beautiful pillars which were carved out of a single rock. The foundation of the fort was laid in the 13th century by the Kakatiyan king Ganapatideva. Later his daughter Rani Rudrama took over the construction work. Some portions of the fort were destroyed by the invaders. The architectural beauty of the fort brilliantly reflects in its sculptures, stone work, motifs and designs depicting lions, swans, etc. There are around 45 towers in the fort. Do visit the famous temple inside the fort, the temple of Mother Earth known as Swayambhudevi Alayam. A visit to this fort will surely take you back in time to the glorious era of the Kakatiyan Empire.